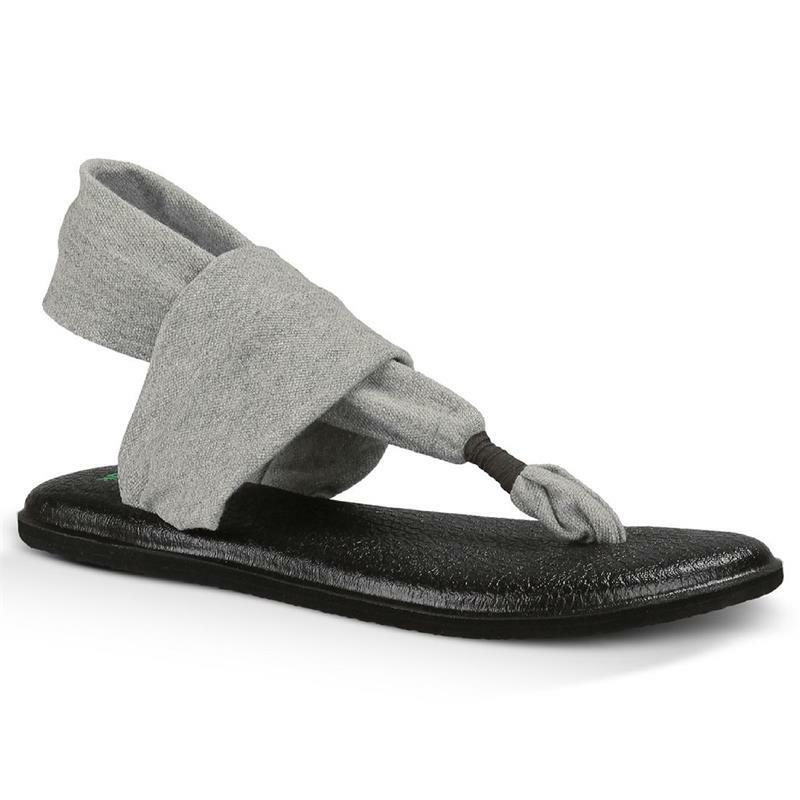 The Women’s Yoga Sling 2 sandals are as flexible as you! Lightweight, two way stretch knit fabric upper with sling comfort construction. 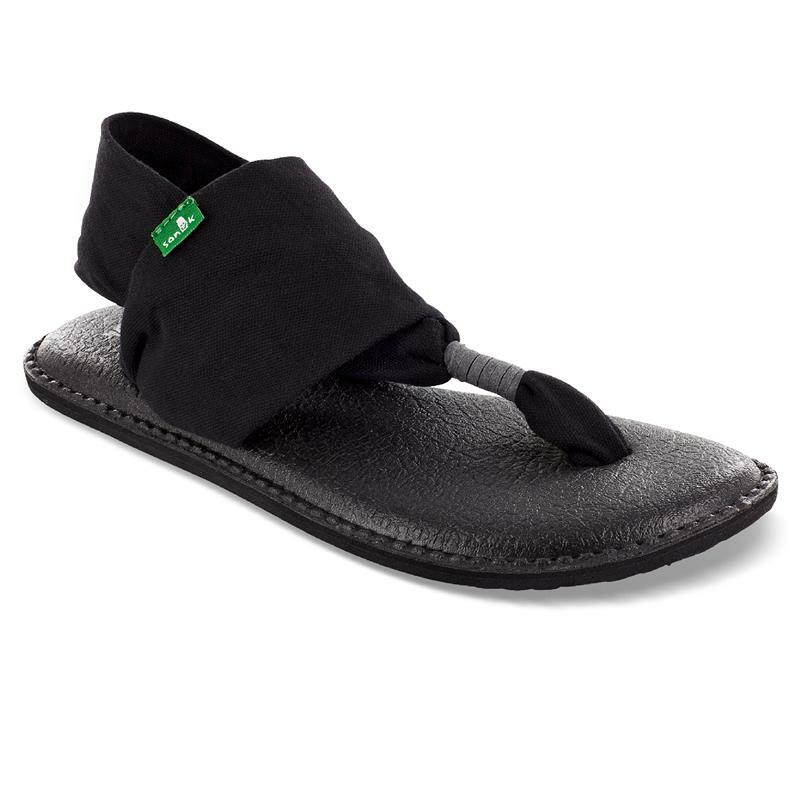 Footbed made from real yoga mat with a sealed edge and stitch detail.